Some may think its a little too quick to revisit Christmas Eve, as it was two days ago. But we think even more of you would agree that it's too soon to revisit CHRISTMAS EVE the film from TWO YEARS AGO. 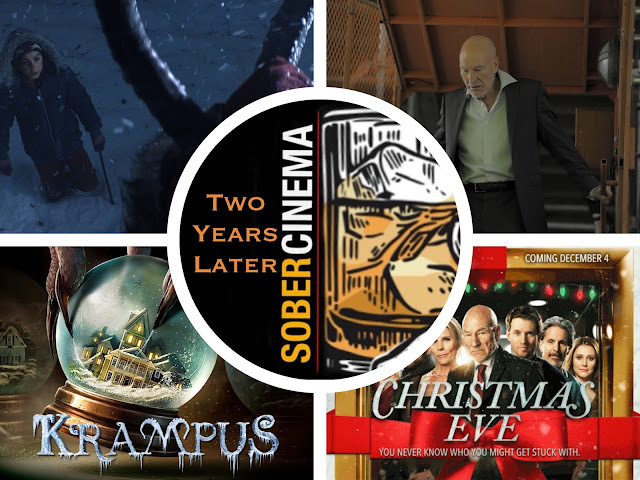 Fortunately this little seen (with good reason) holiday movie was released alongside KRAMPUS on December 4th, 2015, so we hope Santa had your hosts Jared, Mike, and Josh on the nice list back then as we really want a good movie to be featured on this podcast. Come get trapped with us this Christmas and we'll all find out together!